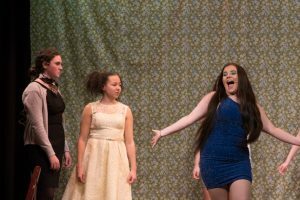 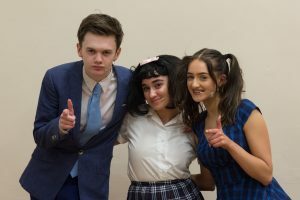 Highclare School > News > News > Hairspray takes us back to 1962 ! 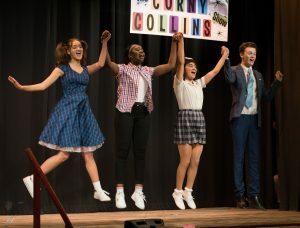 Highclare Senior School’s production of Hairspray recently took an excited audience back in time to the Baltimore of 1962 through an evening of wonderful singing, dancing and acting. 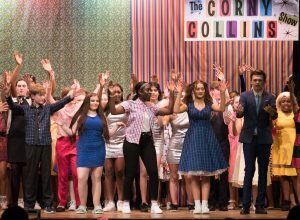 The cast have worked tirelessly to perfect their roles and their hard work was clear to see as the show was a fantastic success. 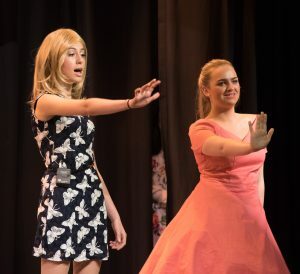 The scenery , costumes and musicians added to the successful production. 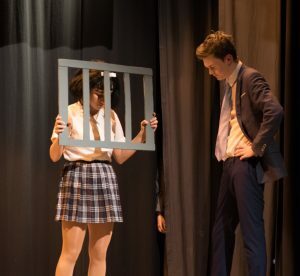 A huge congratulations must go to all the students, parents and staff who have contributed so much to all aspects of the three performances, it was tremendous entertainment and we are all still taping our toes to the wonderful show tunes!